Visit Replicated Disc Printing on our Main Site! - glass mastered test disc, fully printed and with data so you can check your playabilty! 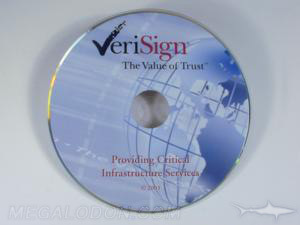 Test Discs are crucial to a project's success. Pressed DVDs can play differently than recordables. And If you don't have a test disc, you can't be certain the playbility is what you intended! That's why we include one, free of charge! While we're at it, we also print the disc so you can check the artwork. Disc offset printing or silkscreening can only be proofed on an actual disc. Rush Schedules are no problem, we act as part of your team and help you make sure it happens on time! No Overrun charges. No rush charges. Other unprinted packaging, such as jewel cases, dvd boxes, etc. Use Project Notes below.